Has It Been Years Since You Read A Novel You Cherish? Remember the first time you read a favorite novel? Taking it to bed for a chapter…and staying up all night! Wishing it would never end…but knowing before it did that you’d read it again and again. It became yours, a part of you. Wouldn’t you love to find another novel like that? A great novel journeys to new lands, distant times, and unforgettable characters. The story grabs you on page one and never lets go, ever. Almost every good, service, and technology you enjoy today had its roots in the Industrial Revolution. 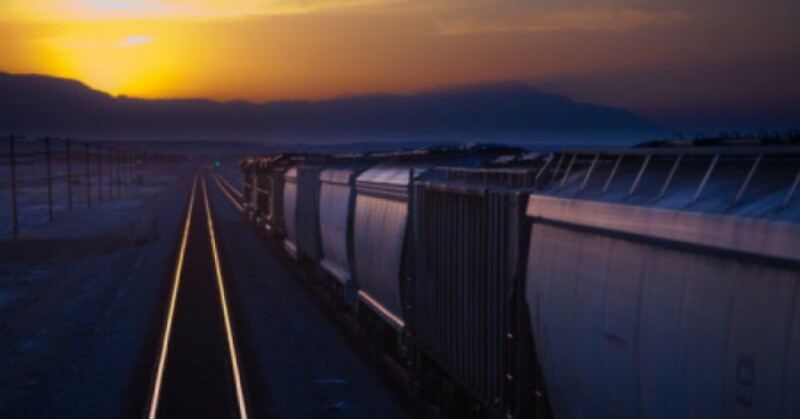 Long-haul railroads, telephones, electric lights, automobiles, airplanes, oil refining and mass production: a trove of exciting innovations…abundance and wealth the likes of which the world had never seen! The era produced spellbinding stories, giant epics of larger-than-life men and women. You’ll have a front row seat! The Golden Pinnacle‘s Daniel Durand fights impossible odds and dangerous enemies on his journey from orphaned rags to Wall Street riches. Fresh from Civil War battles, Daniel must battle to win beautiful Eleanor’s hand. Her powerful father opposes both his marriage and business. In New York, the city that put the Gilded in the Gilded Age, Daniel builds a Wall Street empire. He finances industrial titans J.D. Rockefeller and J.J. Hill, and clashes with Theodore Roosevelt and J.P. Morgan. A fascinating and engaging tale that weaves historical figures and events seamlessly into the life of Daniel Durand, an orphan and self-made man who throughout his life shows the strength of character and initiative to meet challenges head on with honesty and integrity. Love compelling family sagas? Settle in with The Golden Pinnacle. One of Daniel’s most dangerous enemies is his own son! A ruthless dynasty uses him to uncover a secret that could send Daniel to the gallows. Eleanor’s steadfast belief in her son is his only chance of redemption…if it doesn’t destroy her marriage. It will make you cheer, cringe and cry for characters you won’t soon forget. The same plots over and over again? Stories that glorify human failings and depravity? Authors who write by formula? Novels of no substance: intellectual bubblegum? Take it from regular readers, who thought so highly of The Golden Pinnacle they enthusiastically posted on Amazon. I just finished the final chapter, and found myself moved to tears. This is a MUST READ for all who wonder what happened to the unflinching American spirit…. Let it inspire you as it did me. I could hardly put this book down much like when I read Atlas Shrugged by Ayn Rand. It draws you in, making you believe it was real and it may have been real. Completely enjoyed! I recommend it to anyone who enjoys historical novels. Not many are written for this time period, which made it doubly enjoyable. I have recommended this to many friends and all have thanked me. If I could give this book a 1000 star rating, I would. This is one of those books that clearly gets inside your mind and your soul…I found myself reading this book as slowly as I could just so it would last a bit longer. Can’t say I have ever done that before. My advice: when you decide to read this masterful piece of historical fiction, clear your schedule because you will not want to put this book down. Get Your Copy of this Great Novel Now! You’ve been looking for something special. A novel you enjoy every page. One where you never forget the characters and their stories. 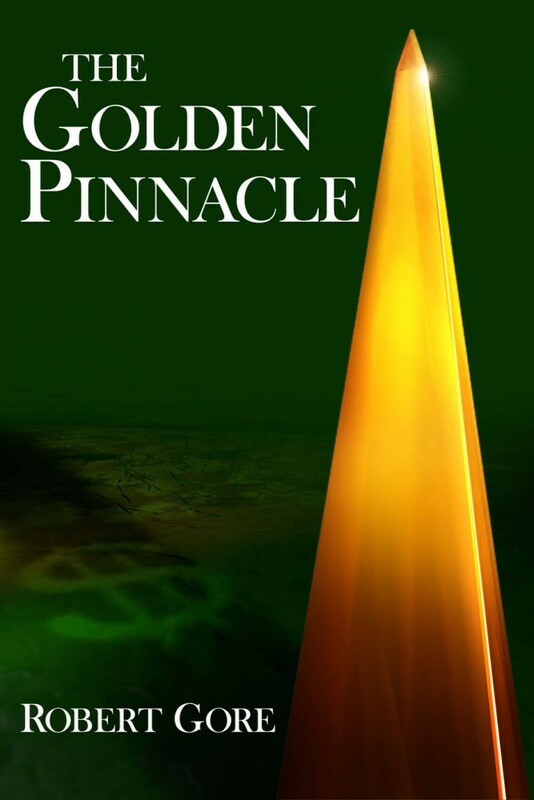 You’ll cherish The Golden Pinnacle…forever.